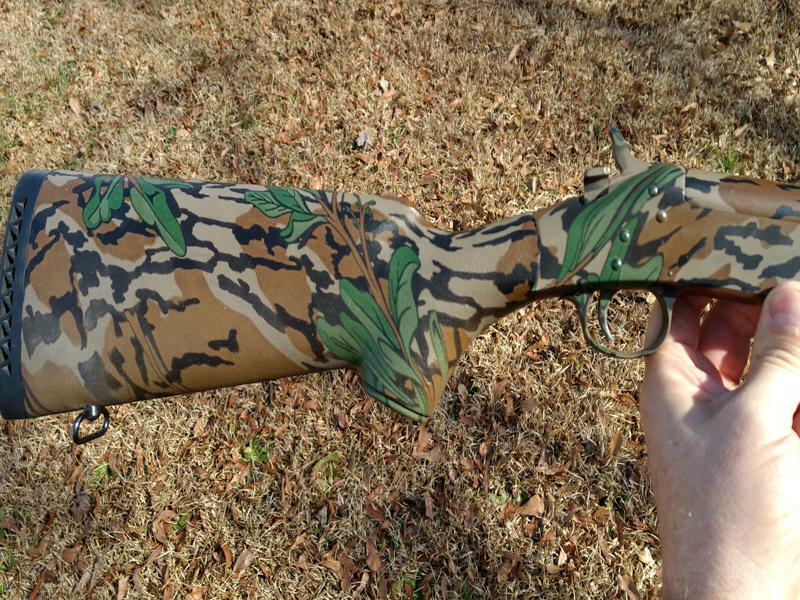 I have acquired a NEF Pardner in Mossy Oak Greenleaf camo. This gun has factory non-removable sling swivels, which tells me it probably came from the factory with a sling on it. Have any of you ever bought one of these new or had one that the original sling was on it?, If so, I would love to see a picture of it so I may can find an original sling and put on it. Also, can anyone give me some history on these guns? When they were made, etc. Any help would be greatly appreciated. Just a suggestion, look for a Green - Brown Paracord sling, or make one. 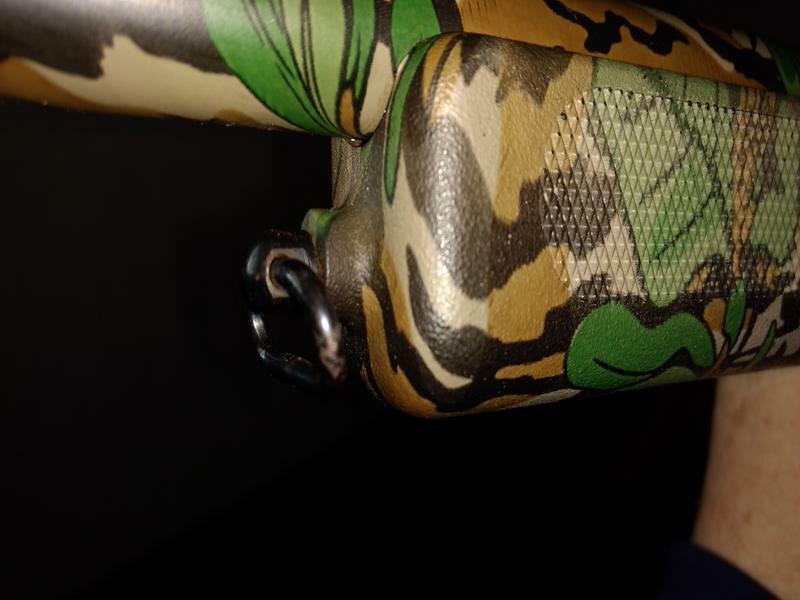 I have the 10ga with the mossy oak bottom land camp same as yours with out the green leaves... I wanna say they came out around 1993... I know the 10ga I have I killed a gobbler with it in 95... I have a kicks gobblin thunder choke in mine and it patters great out to 45-50 yards..
Id love to snag one of those in 20 gauge.